The Collaboratory is a unification of relevant research and operational components of the College of Public Health, College of Medicine-Department of Family and Community Medicine, Arizona Cancer Center, the College of Agriculture and Life Sciences- Department of Nutritional Sciences and the College of Nursing. 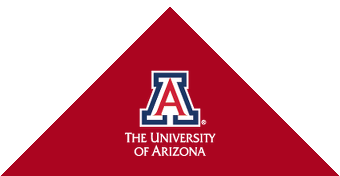 It has over 10,000 square feet of UA-leased floor in the ultramodern Hebert K. Abrams Public Health Center, a Pima County-owned building adjacent to the Banner UA Medical Center-South Campus. Collaboratory faculty offer expertise and services important to patient care, student training, research and evidence-based community programs.